This badge was issued to Robert D. Andrews on 10 Jan 2018. 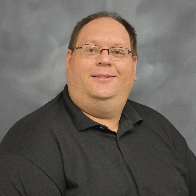 The badge holder demonstrates proven expertise as an IBM Systems Lab Services consultant that helps clients design, build and deliver security solutions. The consultant has proven their expertise through a variety of client services engagements and through their dedication to their clients’ success. 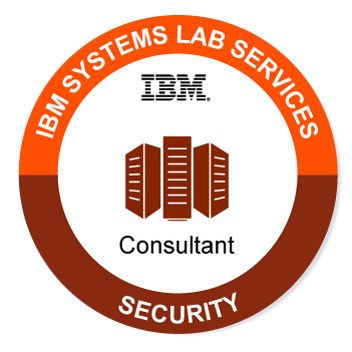 Performed independently over 10 security-related client engagements as the primary Lab Services project leader.